In this modern days, laundry is not a big problem anymore. You don’t have to scrub your own clothes. We have the machine for that, thank God. And for that, we also can save the space in our home. We can arrange our machines in a room with all the detergent and cleaning liquid that we need. It’s all practical and easy. 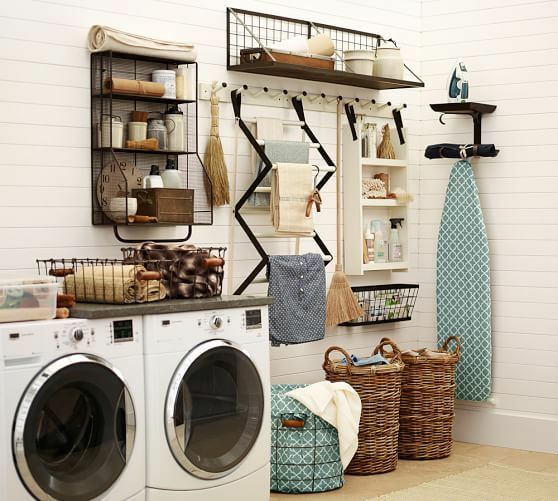 Thus, even a small laundry room can do great. 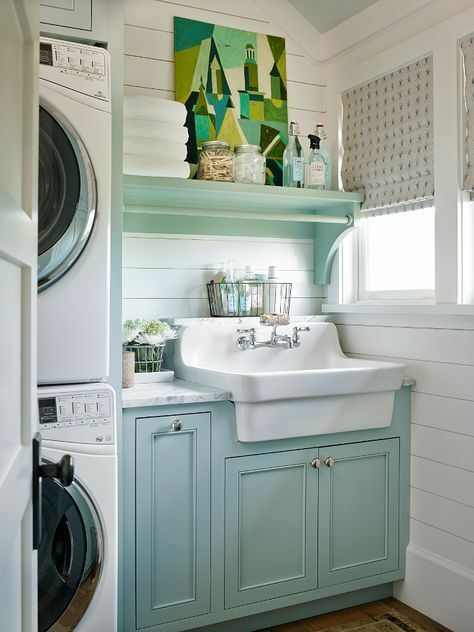 Let’s see how pretty a small laundry room can be. 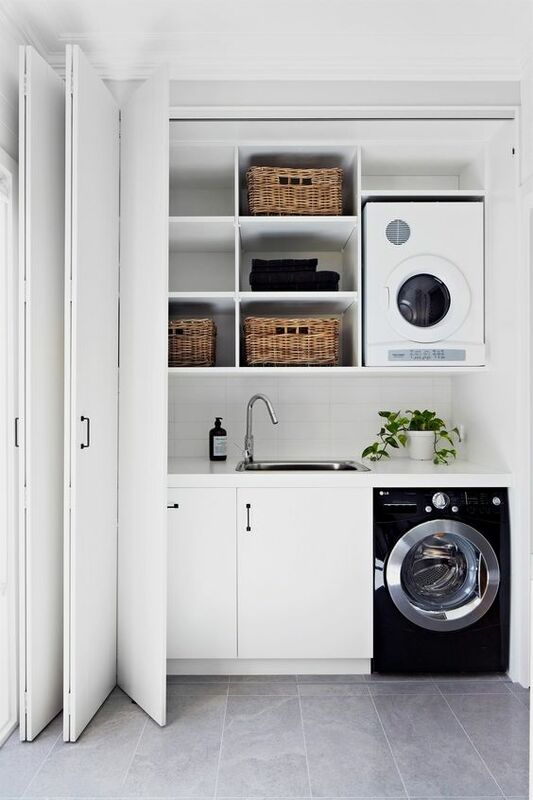 Instead of a room, this one is more like a tiny space for laundry activities with only a machines and a shelve for storage baskets. 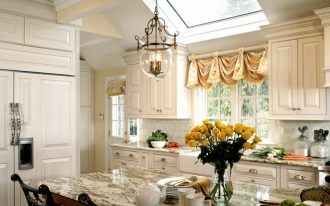 This one is not entirely a room but it will also work perfectly for you who only have tiny space for your laundry room. 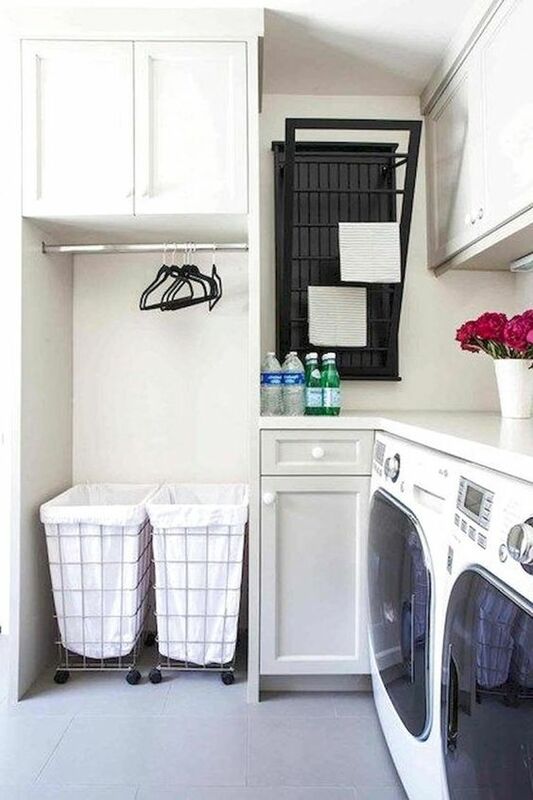 This laundry space is hidden behind sliding doors and it’s still enough to put two small machines, sink with cabinet under, shelves and basket on top. 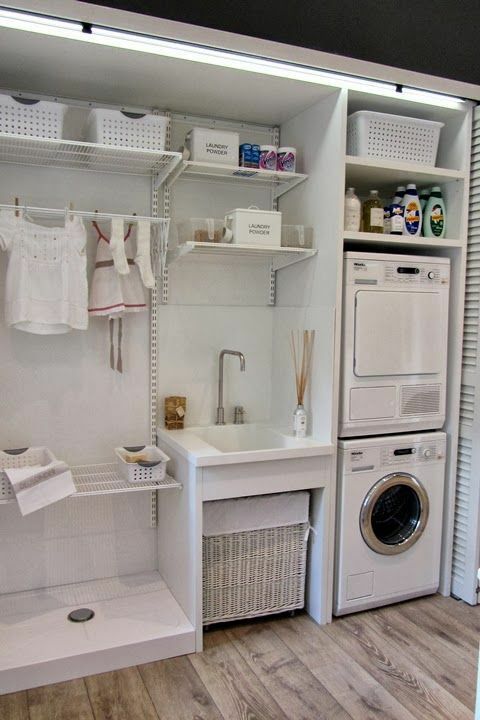 This is another tiny space for your laundry activities but it doesn’t mean it lack anything important. Inside the tiny space, you can see two machines and shelves between the two machines as well as on the wall. 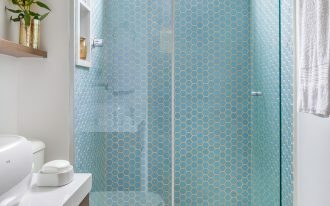 It’s practical, tidy, and minimalist. Of course the day when laundry is women’s thing has gone. 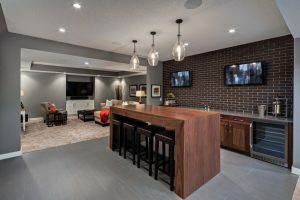 However, if you think you need to make the laundry room more masculine, you can try metal baskets, brown wooden shelves, and darker look like this one. 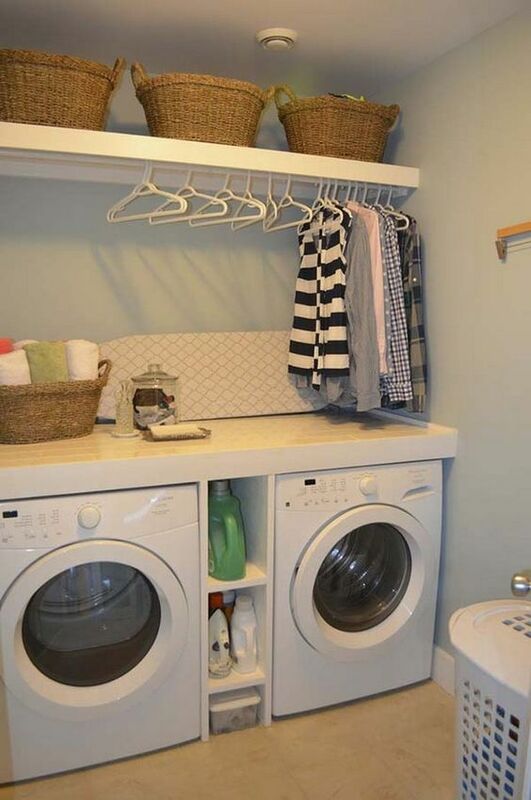 This is really perfect for you who has only small laundry room. You can stack your machines up and have the rest of the side to another function like shelves or sink. 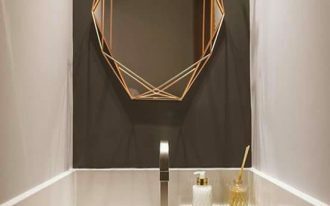 In this picture, you can see that the room is not only practical but also pretty with the wooden wall and cabinet and white sinks that match the room. 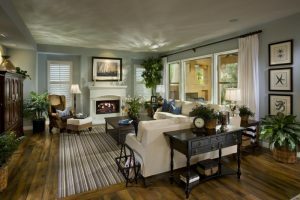 The curtains add the beauty in this room too. 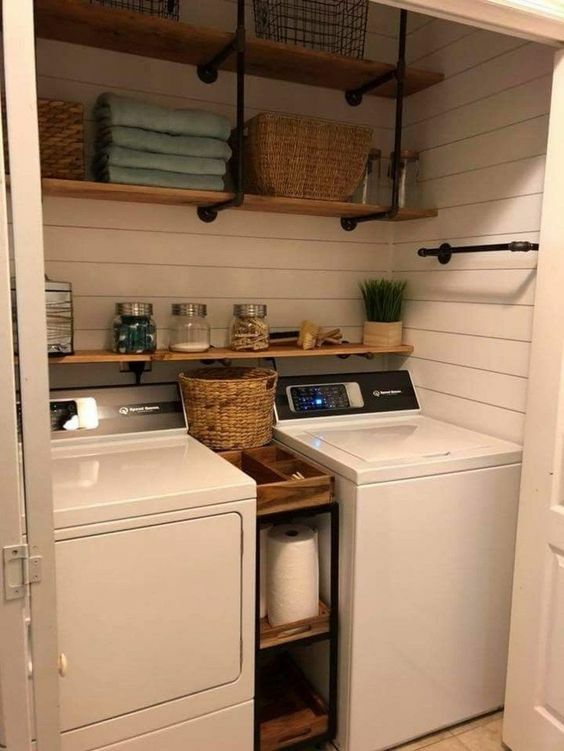 This one is also perfect for you who have a really small laundry room because everything here is stacked in the shelves. The machines are placed under the shelves. 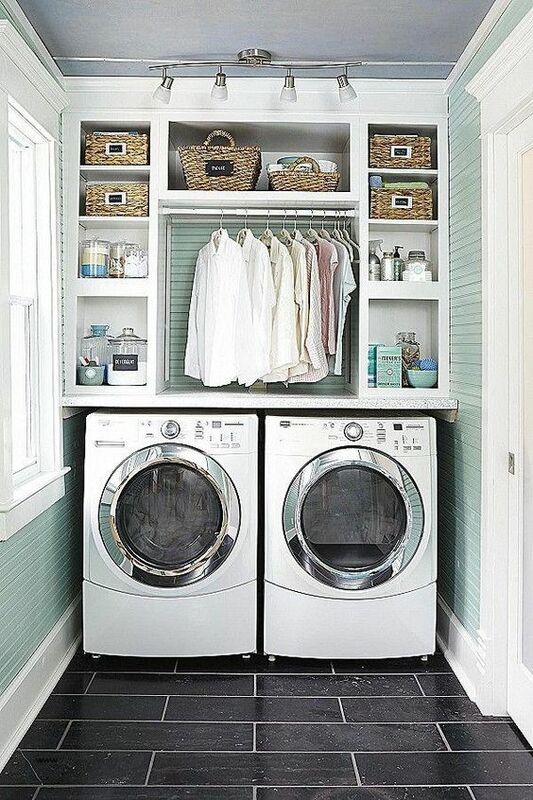 The shelves itself is the key to this space saving with the part for detergent, baskets, and clothes hangers. 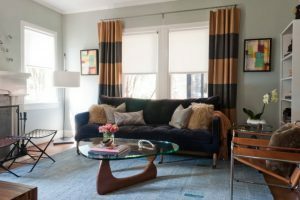 This one here offers you the way how to put everything you need in tidy and space-saving method. As you can see, the machines are arrange under white table-like with shelves between them to stack all the cleansing liquid. On top of the machine, ironing table is welcomed. 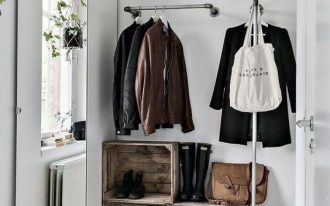 And after you iron your clothes, you can just hang it there. Basket for laundry is there too to make it easy to drag it to the machine. 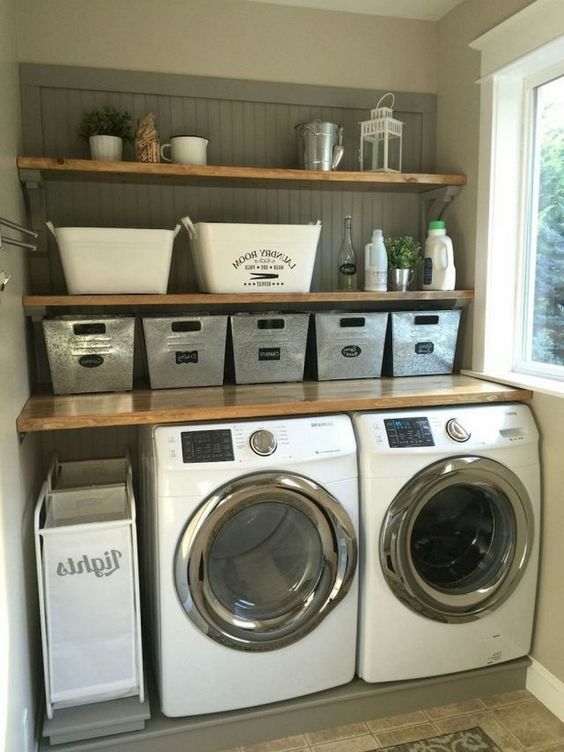 When you think of a laundry room, you would love to have your own machines stacked perfectly in line and tidy. This one here putting the machines under a marble surface top that enables you to put your clothes in flat surface. And that also means putting all your cleansing needs. 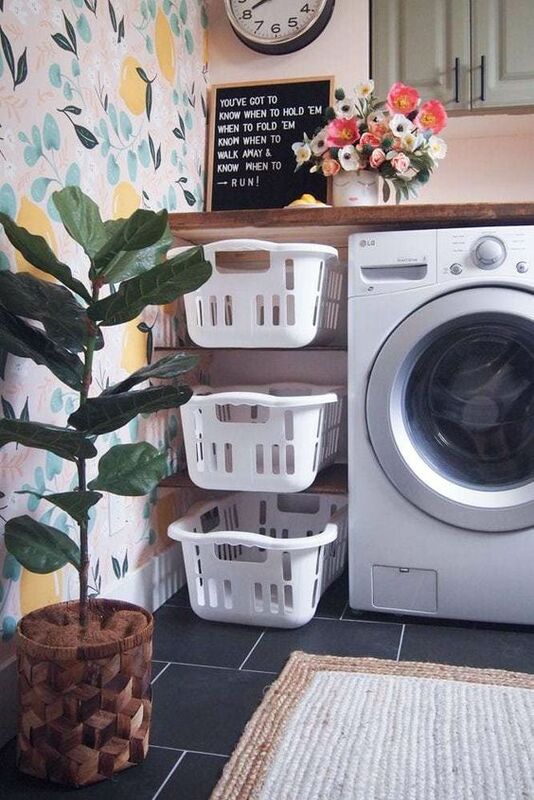 As you can see, this one also has drying racks for small clothes and some hangers to dry your clothes better and laundry basket too. This one here might need more space but it’s still so compact to the shelves. All is stack in one big shelves including two machines, cleansing supplies, sink, and drying racks. If you live in more humid country, you would appreciate drying racks especially when it’s indoor. And even though this one here is only for small towels, it’s enough because who doesn’t need dry towels? 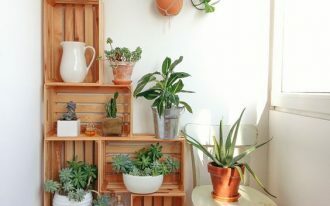 And besides drying racks, this one also has many shelves that will be great for you who have many kinds of cleansing supplies.